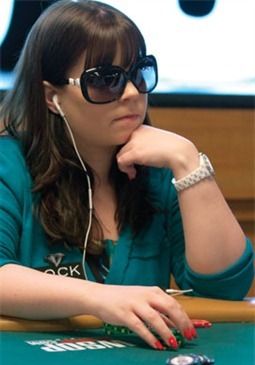 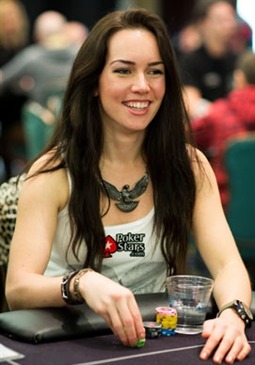 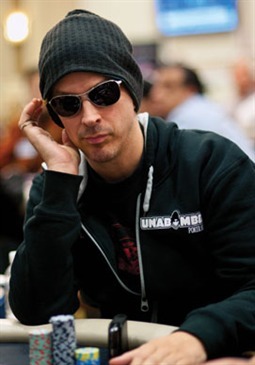 There are certain poker wallflowers that tend to sit quietly at the tables, perhaps with a hood up or headphones in, and as a result become rather inconspicuous to those around them. 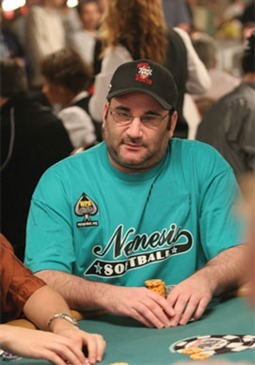 Tony G is emphatically NOT one of them. 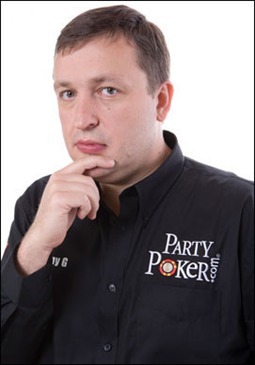 Famous for loud-mouthed table talk and needling his opponents, when Tony G is around, you’ll definitely know about it. 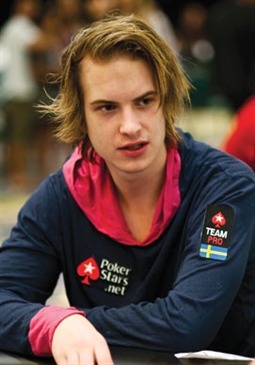 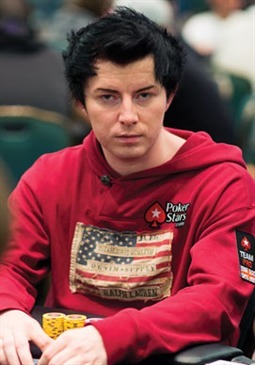 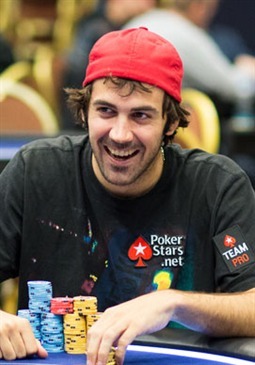 The Lithuanian-born pro is not all hot air, however; he boasts impressive lifetime tournament winnings of over $4.8 million, including 4 WSOP and four WPT final tables. 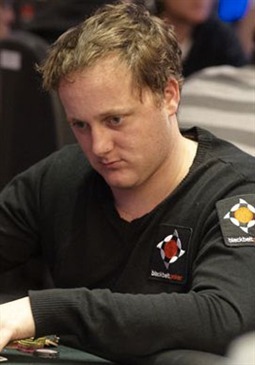 Having said this, his biggest live cash came from an EPT event – the 2009 EPT Monte Carlo €25,000 High Roller Championship, in which he placed third for €420,000 (approximately $550,000). 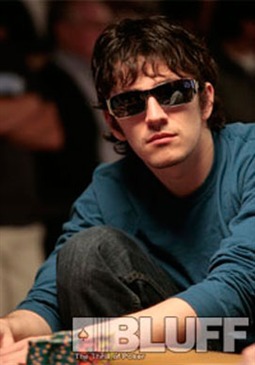 With an impressive poker career spanning over a decade, he definitely has staying power in a game where it can be difficult to remain on top. 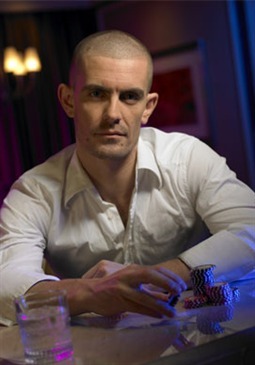 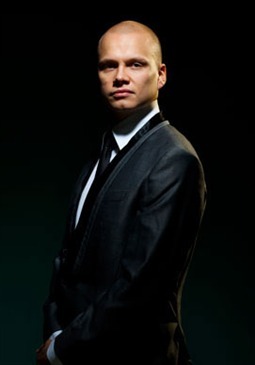 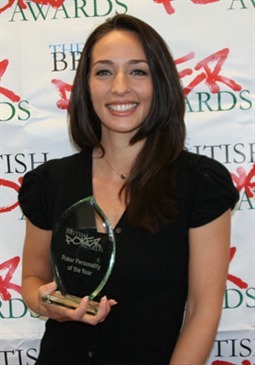 He also has been a regular over the years on popular shows such as Poker After Dark, High Stakes Poker, the Pokerstars.net Big Game and the PartyPoker Premier League. 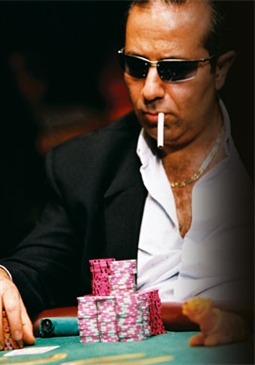 Similar blow-ups and impassioned speeches at the table have made Tony G the villain that many viewers love to hate. 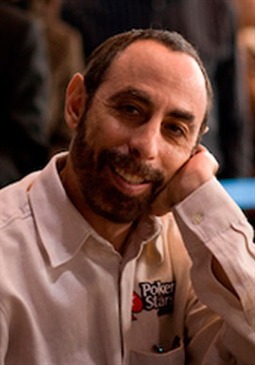 He’s not all bad, though – Tony claims that a large percentage of his poker winnings have gone to charities supporting Russian orphanages. 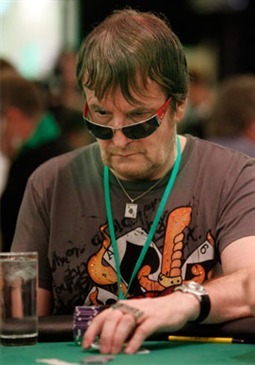 As well as this, Tony is a goldmine for trivia fans: as a child, he was the Rubik’s Cube Champion of Lithuania. 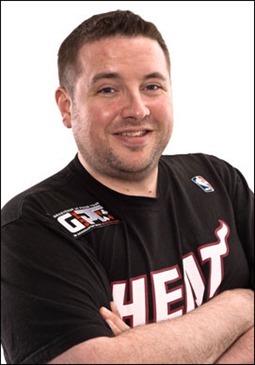 He has also appeared on the Lithuanian version of Dancing with the Stars, and currently is the vice-president for the Lithuanian Basketball Federation. 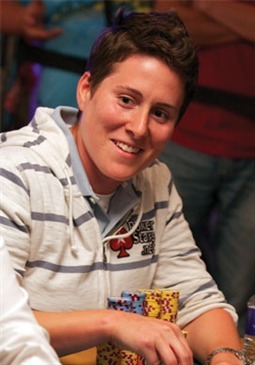 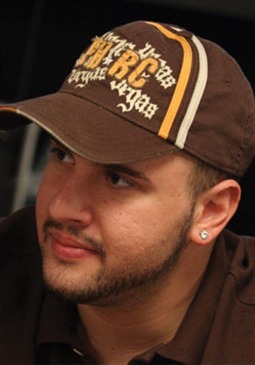 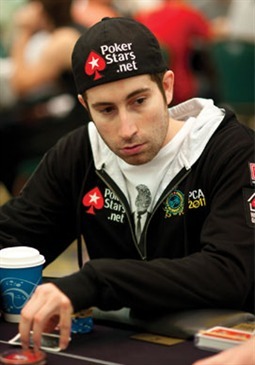 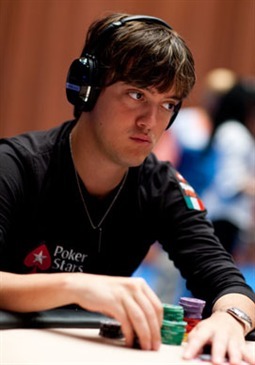 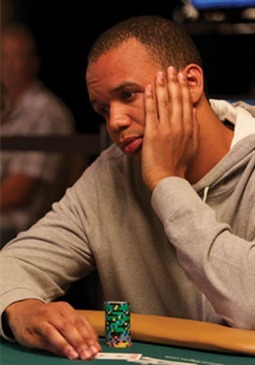 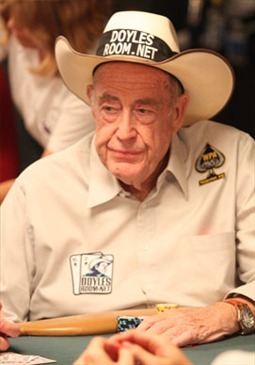 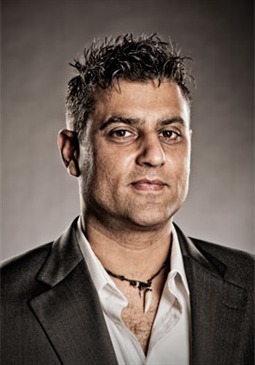 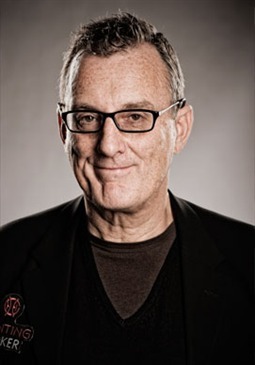 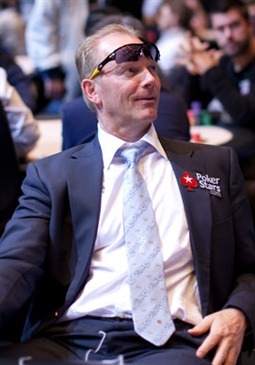 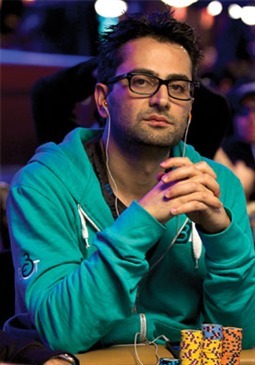 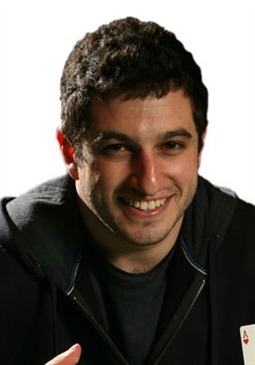 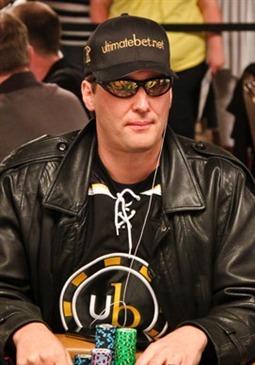 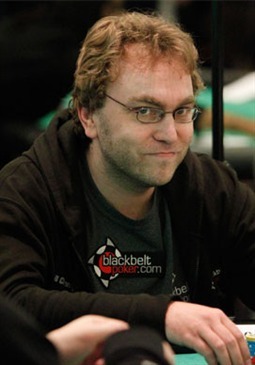 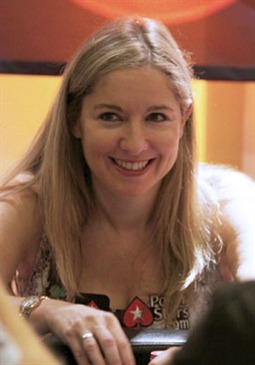 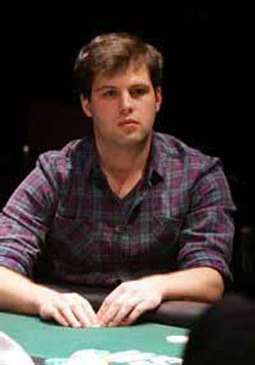 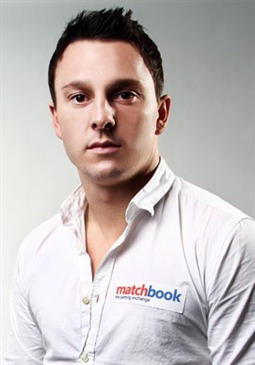 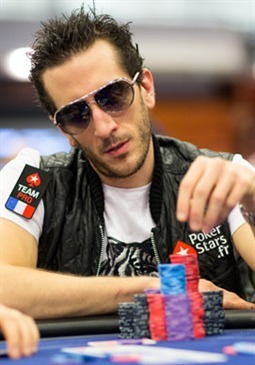 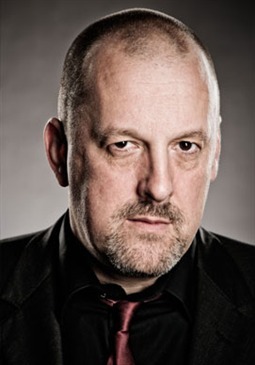 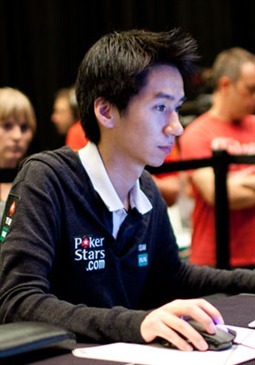 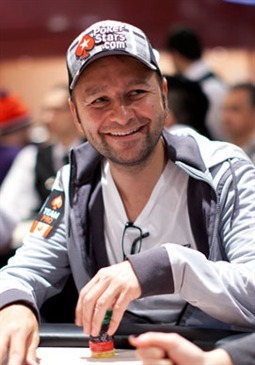 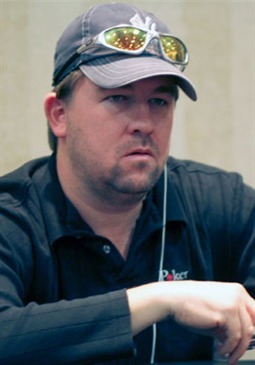 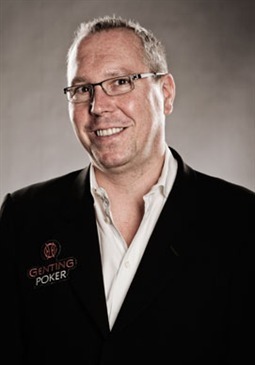 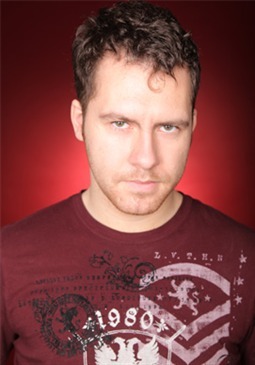 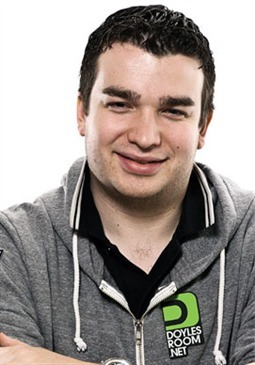 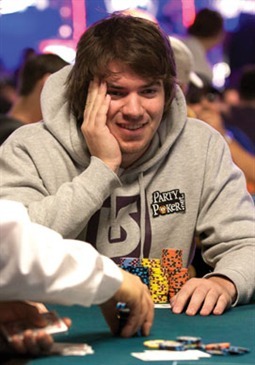 Tony left his sponsorship deal with PartyPoker in March 2013, citing that he needed to focus on his own website, tonybet.com. 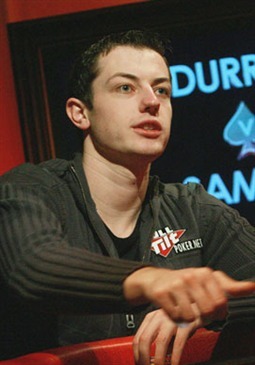 He is also the principal owner of PokerNews.com. 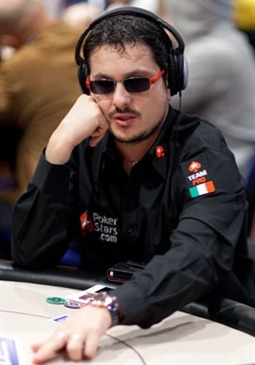 Despite a quiet start to the year in terms of tournament cashes, it’s certain that at some point he’ll be back with a bang – while you can call him all the names under the sun, one thing you can never call Tony G is boring.